All sorts of new hotness up in that apk, y'all. The game has been in open beta for around a month now, and after several patches, is apparently just about ready for prime time. - Now available for Android devices with SDK 3.0 and higher! - Protection for the beginners (players with RANKS 1-3). 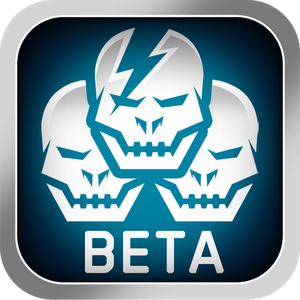 An open beta of the game just landed in the Play Store, but for the time being, it's only available for players using Tegra 3-powered devices while the gameplay and network code are perfected. The Store listing states it's available only in the Czech Republic, but a few of us from the AP team were able to install it and got in just fine. Tons of new character models (and weapons) are already the standout feature here. We actually heard about Deadzone back in January at CES, when Madfinger slated the game for a Q1 release. 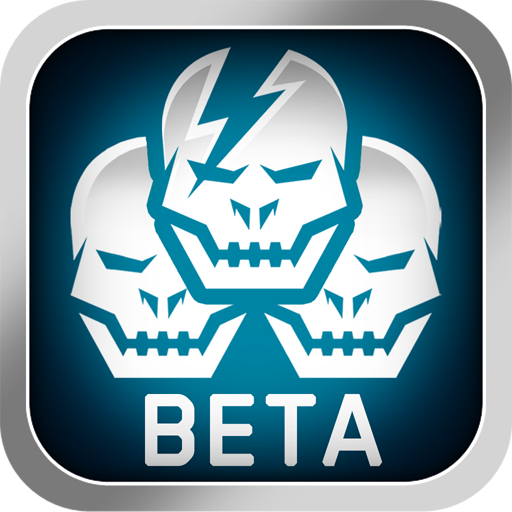 They initially discussed the idea of multiplayer in Shadowgun in October of 2011. Nvidia's CES press conference featured a few people playing Shadowgun together, which was a little puzzling, because currently that's impossible. 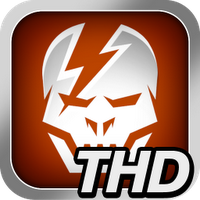 It turns out they were showing off a new version: Shadowgun: Deadzone. 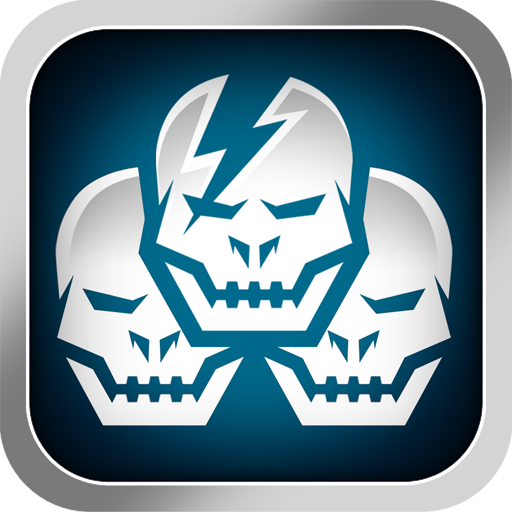 The cool new thing about Deadzone, if you haven't guessed by now, is multiplayer support. 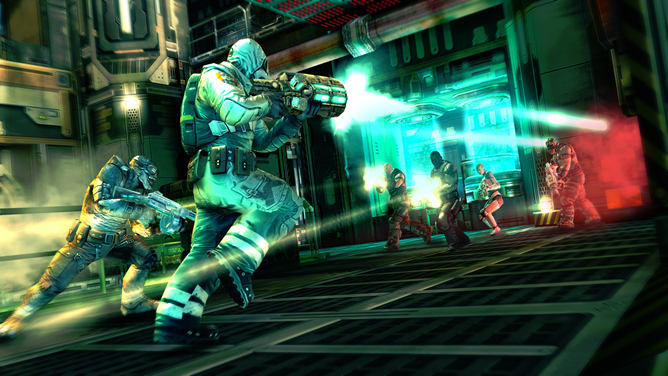 Deadzone is bringing all kinds of bells and whistles to the Shadowgun series. It supports 8 player online multiplayer, gamepads, and voice chat.